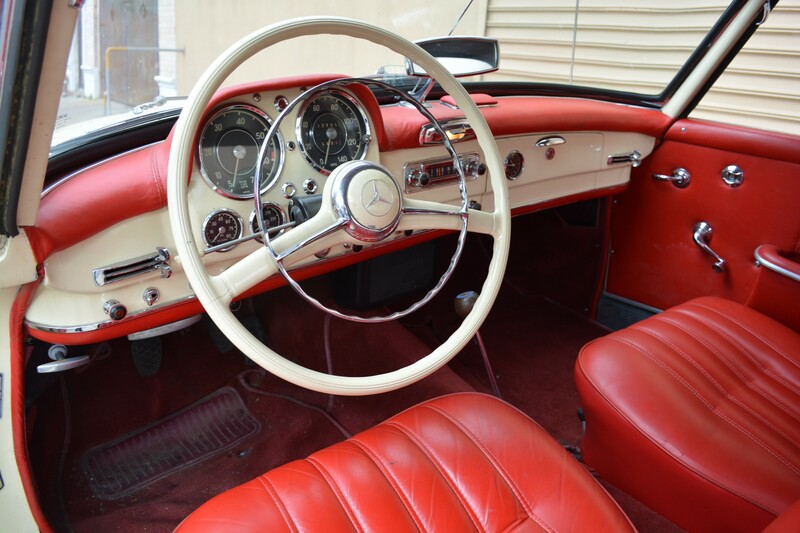 The 190SL is a two door roadster that was produced by Mercedes-Benz from 1955 to 1963. It was first introduced at the New York International Auto Show in 1954. Not only did it take some styling cues from the 300SL but it shared some of the mechanics from its legendary brother. Both had front and rear double wishbone suspension and the 1.9L four cylinder that was in the 190SL used the same block as the 300SL. Unlike the 300SL that came in either Gullwing coupe or roadster, the 190SL only came in roadster form. You could, however, choose between a soft top or removable hardtop. There was also an optional third person seat that was small enough to fit children or adults with no legs. 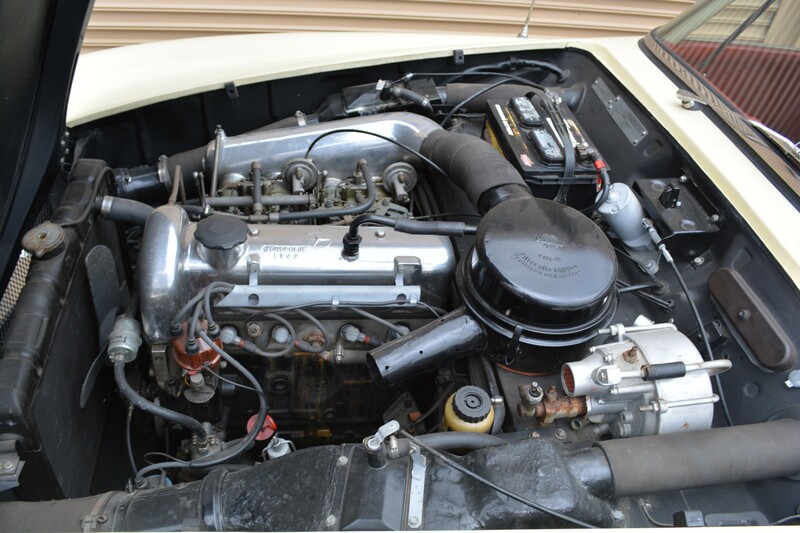 We are always looking for classic 190SLs to buy. 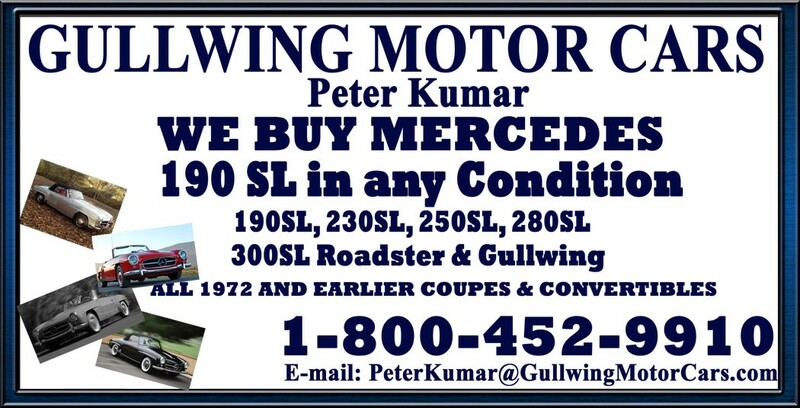 If you have a 190SL for sale we can help you determine its value. 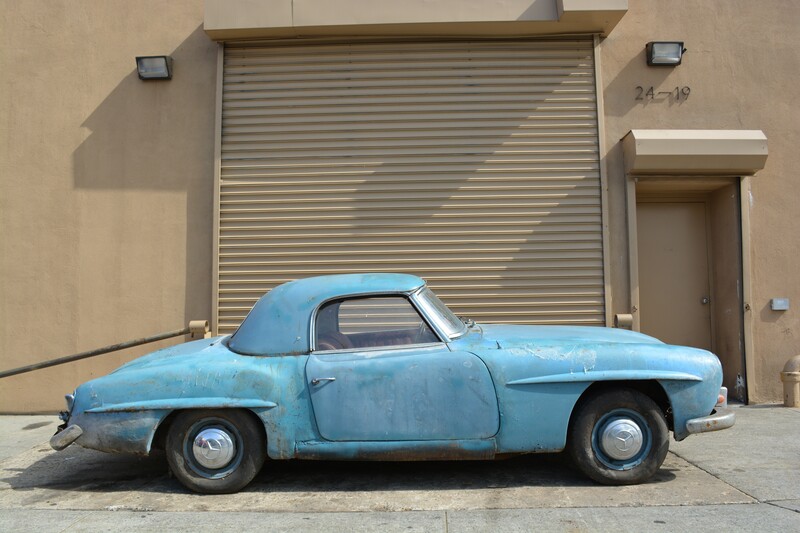 If you know someone who has an older or classic 190SL for sale, let us know! We pay finders fees! 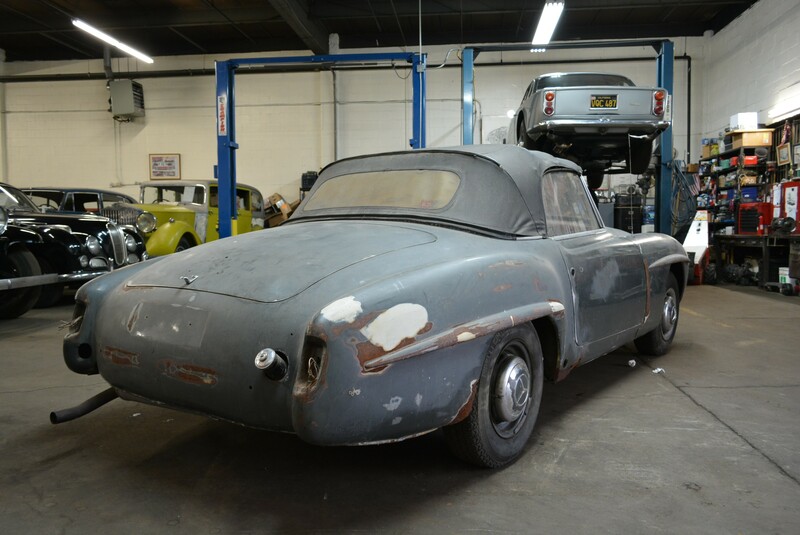 Whether it has been sitting in a barn or a field for a long time, or it's a garage queen, we buy in any condition. Location is never an issue. We buy cars from all over the United States! Peter Kumar has over 27 years of experience. 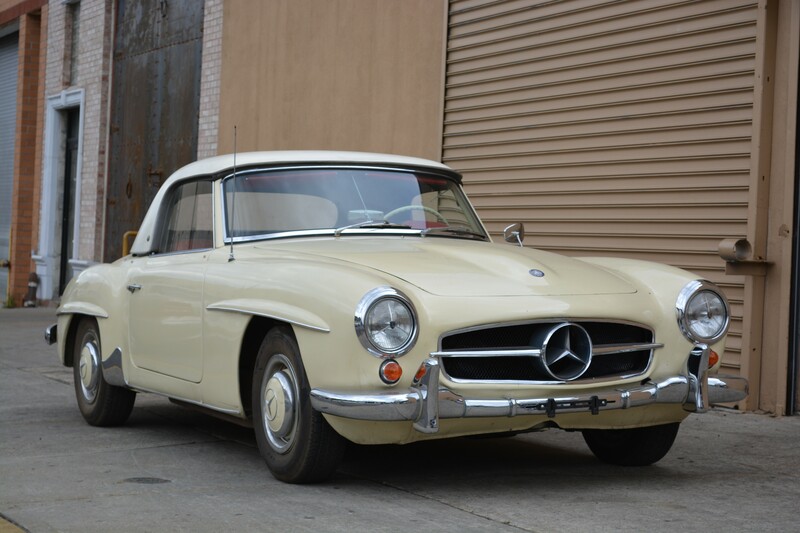 Please give us a call if you are considering selling your classic 190SL.